Do you want to each your child to read, but you don’t know where to start? 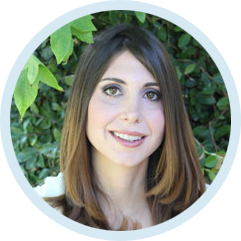 As a mother of two children, I wanted to teach my children to read. However, after purchasing hundreds of dollars worth of materials, I realized that I did not have the tools required to teach my boys to read. At that point, I decided to put my education and experience as a teacher to use. I created a step-by-step curriculum to teach my children to read. At the age of 2, I posted a video on facebook for my two children reading. Shortly thereafter, people who viewed the video started to ask me how I taught my children to read. After explaining my system to a few people, I had the idea of publishing my curriculum for all to use. That is how firststepreading.com was born. Since 2010, thousands of children have learn’t to read using the methods I have created. 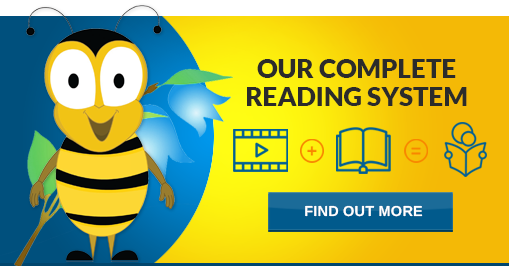 FirstStepReading.com is a Step-by-Step Reading curriculum to teach children the steps of reading. We guide the children through all the fundamentals of reading, so that children will be prepared with the tools needed to read a beginners book. The FirstStepReading.com Curriculum begins at the Alphabet, Letter Sounds, Blending Sounds, and continues through the steps of learning to read. FirstStepReading.com’s teaching method is based on the traditional learning techniques: Phonics, Grammar, and Sight Words. 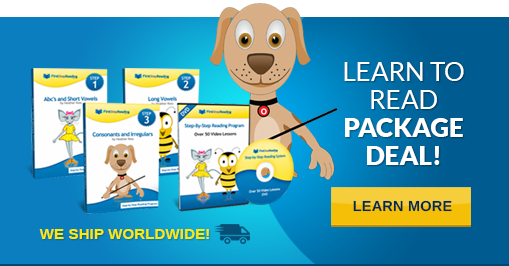 FirstStepReading.com provides Instructional Videos, Readers (3 practice reading books), and Flashcards to equip parents and educators with the tools they need to successfully teach children to read. There are over 50 videos, 250 pages of reader lessons, and hundreds of flash cards in our system. We provide you with all the tools you need to teach your children the fundamentals of reading so that your children will be prepared with the tools necessary to read a beginners book.